Recognized by millions of Islam followers through the Muslim world as the most accurate Prayer time & Azan application on mobile devices. 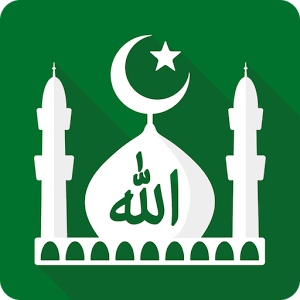 Muslim Pro also features the full Quran with Arabic scripts, phonetics, translations and audio recitations as well as a Qibla locator, an Islamic Hijri calendar, a map of halal restaurants and Mosques, and dua’s. ➢ if you feel that the app is giving you wrong prayer times, it is most likely related to your settings. Please make sure that you have selected the correct convention/calculation method and other parameters. • New! We’ve added colored Tajweed to help you improve your pronounciation when reading the Quran. If you like the app and the progress we’re making, please show us your support by submitting a 5* review. May Allah reward you!